3 Temporary fencing and crowd control barriers for major public. 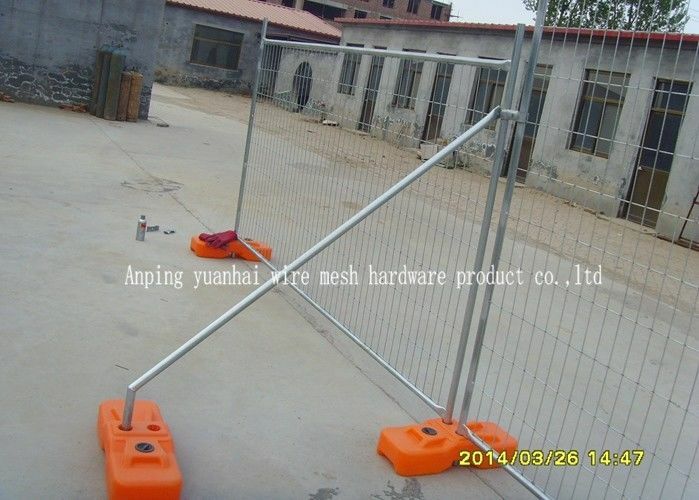 Anping yuanhai Wire Mesh Hardware Products Co., Ltd. 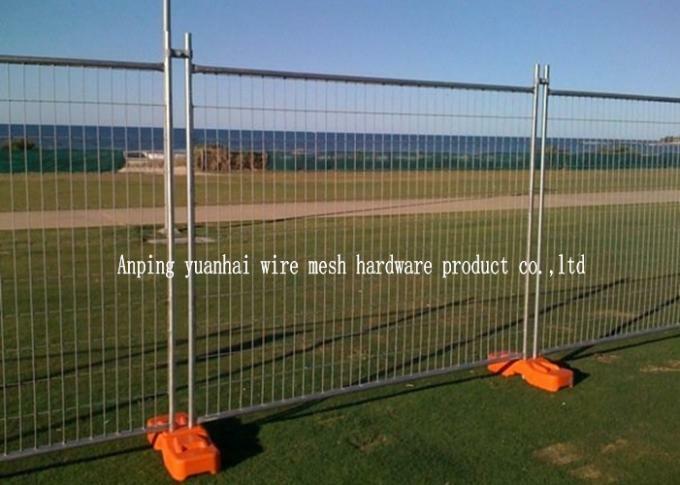 Founded in 2011, (Predecessor is Hebei Jianghai Wire Mesh Hardware Products Co., Ltd.)Company began to produce welded fence panel from 2002. After more than ten years of development, has become a collection of various screen R & D, production and sales enterprises. 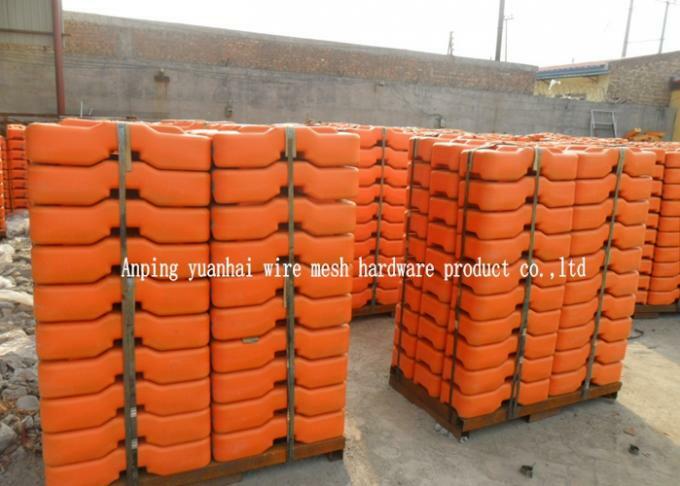 Plant is located in Asia's largest industrial area of the wire mesh-- Anping County, Hebei Province. In 2014, our company continues to expand, the new office building and increase the coating workshop, purchasing new coating equipment. Now has more than 500 employees, annual production capacity of wire such as more than 30 million tons, is the large-scale backbone enterprises screen industry.